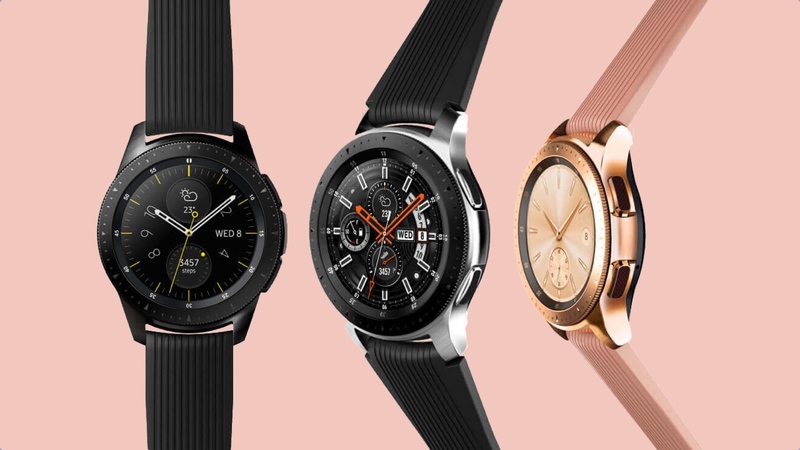 Which Samsung Gear smartwatch should you buy? Samsung Gear is ancient history. 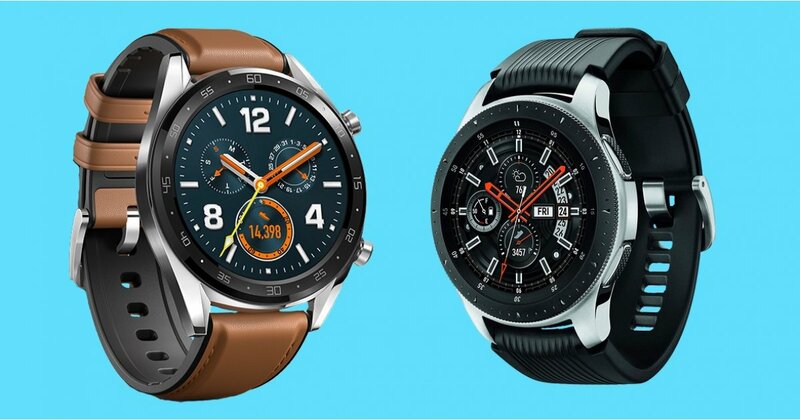 Samsung has rebranded its smartwatch to match its smartphones - so say hello to the Galaxy Watch. 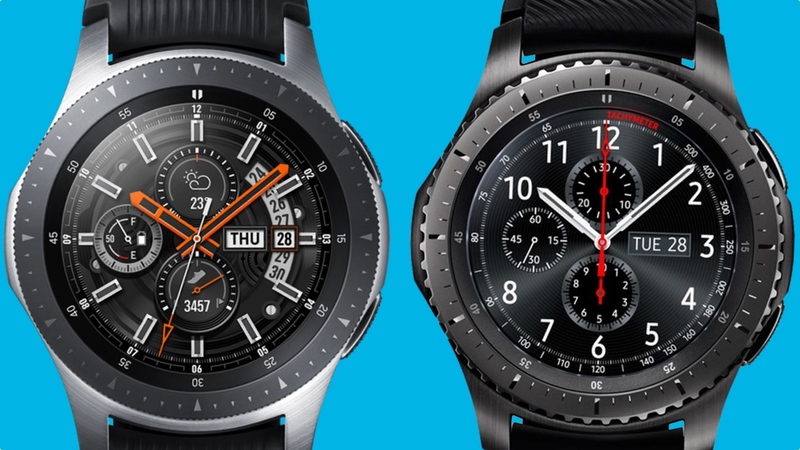 Samsung has refined and built on the previous Gear S3, adding a number of lifestyle features like sleep tracking and stress tracking to make it the best smartwatch option for Android users right now. 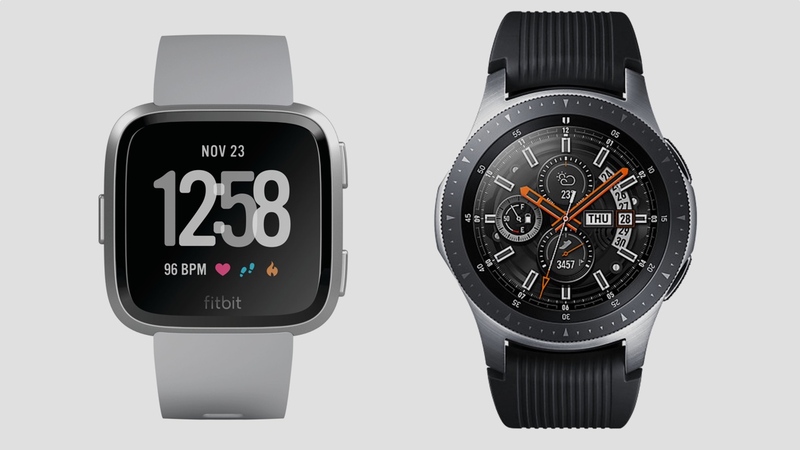 So, you've got your new Galaxy Watch, but now you're looking for apps. This is an area Samsung has looked to improve upon in recent years. 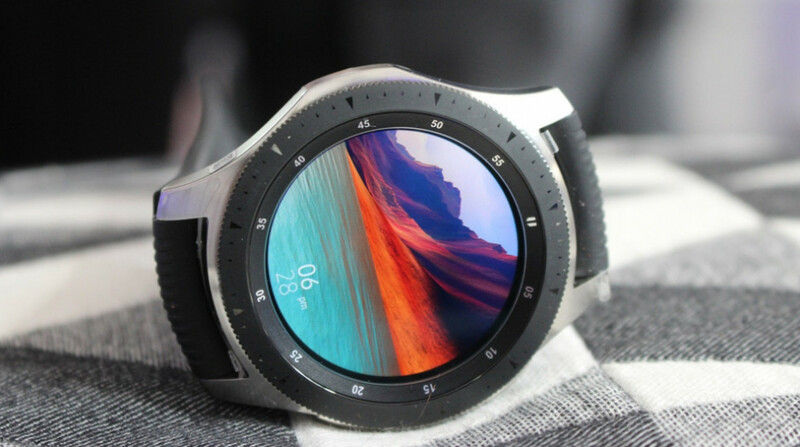 There aren't as many apps for the Tizen-rocking Galaxy Watch as there are for Apple Watch or even Wear OS, but there are a good handful. 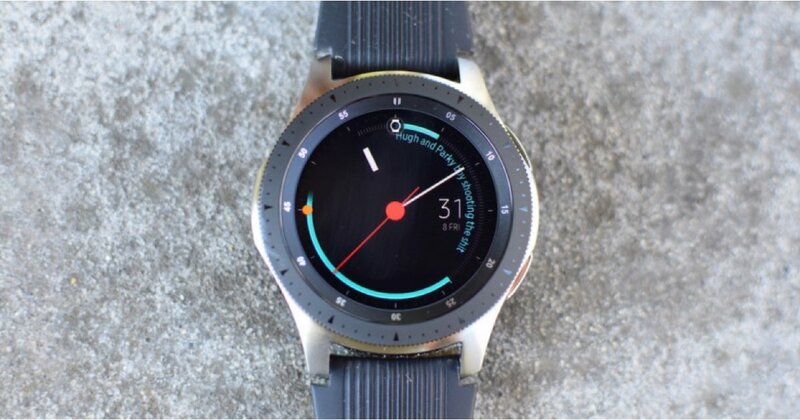 We've collected some of our favorites here, so read on for the best Galaxy Watch apps you can download right now. 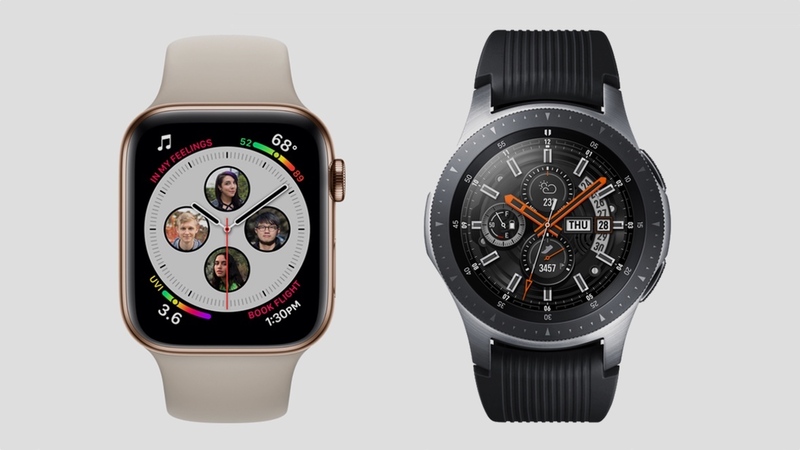 No one has a better relationship with Spotify than Samsung, which has for some time had the world's most popular music streaming service on its wearables. 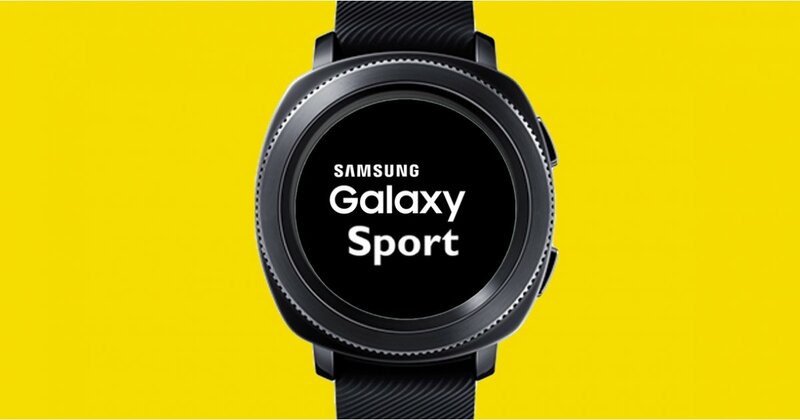 If you want to use for Galaxy Watch for music, there is no better choice than Spotify right now. You're going to get the ability to check out your recently played music, playlists and the top charts. Naturally, you'll also get to take a look at your own library, which includes your custom playlists and, if you're a Premium user, there's also offline support, so you can head out for a run without your phone. Now you can Uber everywhere from your wrist. You simply set your pickup and get going. It's not difficult dragging the map around to choose your pickup spot, and that sweet rotating bezel is handy for zooming in and out of the map to get a better view. We admit, your wrist isn't exactly the best place to check a website out. But sometimes there are situations where it's warranted - maybe you forgot your phone somewhere, or you're way too lazy to get it out of your skinny jeans or purse. Samsung's Internet browser, which is not pre-installed, is a pretty good stop-gap. You can check out all your bookmarks or search the web via Google voice search. Samsung's voice memo app might have an old name, but it's as useful as ever. It's not pre-installed, but it is simple to use. Simply hit the record button and you're good to go. Once you're done, you'll get a transcription of your audio along with your file, which automatically syncs to your phone. Samsung has a massive ecosystem of devices, and it's gone in hard on the smart home game with its SmartThings-compatible devices. You can use the SmartThings app to check out the status of your devices and even control routines. This includes controlling your TV, which might be the most important smart thing of all. Samsung Is Going All In. Samsung is one of the leading companies in the virtual reality space. Years of research into virtual reality are finally paying off for the company. At virtual reality conventions, Samsung's products are often regarded as one of the most popular, based on feedback from attendees. Currently, the Samsung Gear VR is the most popular virtual reality headset on the market. Things in the market might change in a few years, but for now Samsung is in the lead. Sometimes, when you're cycling or just scootering around, you don't want to know all your health metrics - you just want to know how fast you're going. Speedometer is an old Gear S3 holdover, and it's perfect for that exact need. The app uses your GPS to check your speed. You can also save your journeys, and you'll get to see your distance, duration and a speed map of how fast (or slow) you were going. 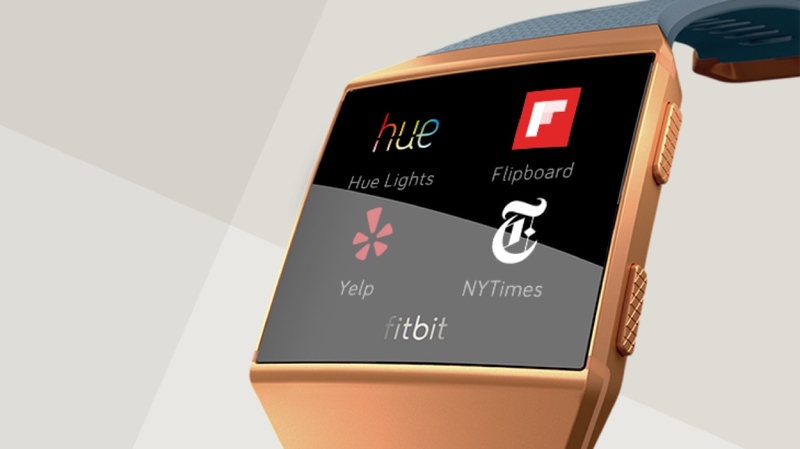 Simply, it's the Flipboard news experience on your wrist. It's extremely easy to use and set up, and the news is broken down into easily digestible nuggets of need-to-know information. 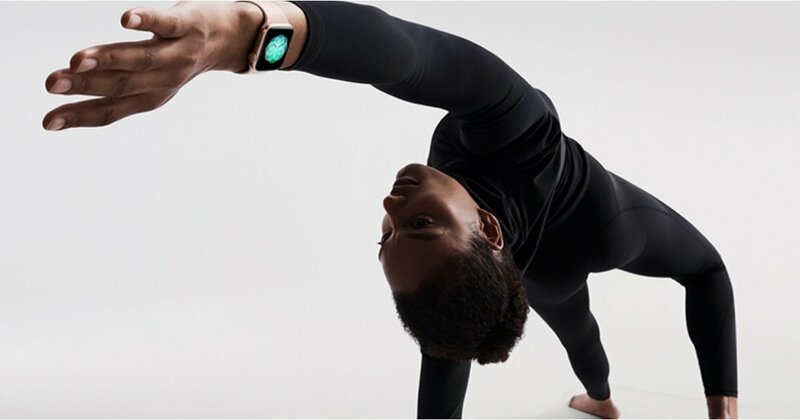 There's no better way to check out the news on your wrist. 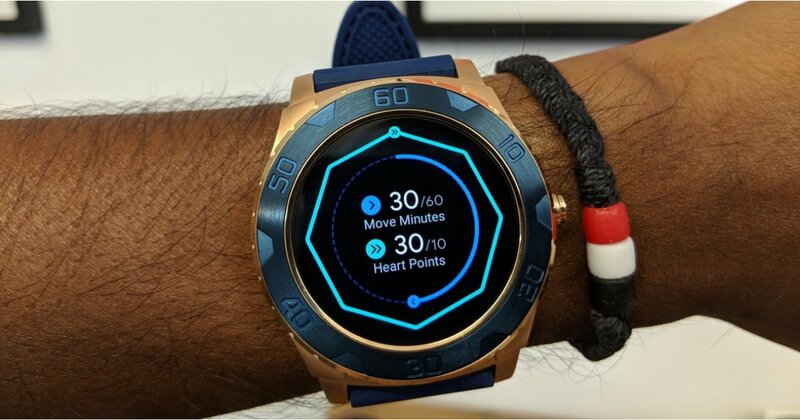 Similar to Spotify, Samsung has long had a relationship with Under Armour's suite of fitness apps - and Run with Map My Run is your best option for running with Galaxy Watch. 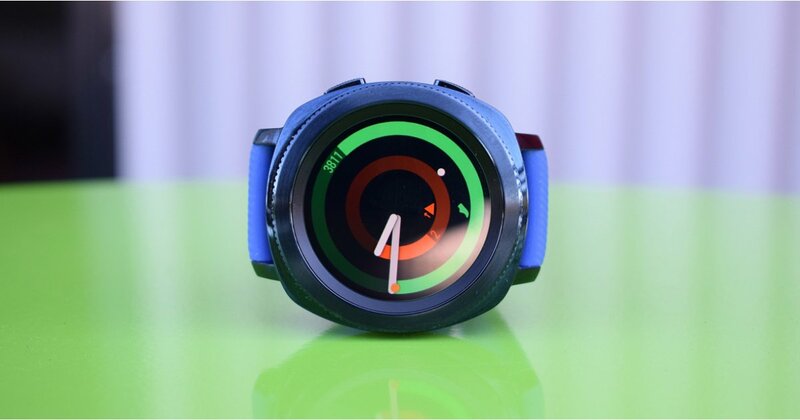 It uses your Galaxy Watch's GPS to track your distance and pace and other metrics. Bonus: When you buy a Galaxy Watch you get a year of MapMyRun Premium membership for free from the time you install and set up the app. Virtual Reality Travel Is Exploding. Who hasn’t wanted to walk down the streets of Venice, or escape to a tropical climate during a particularly rough winter? Some with a travel bug may find that they can partially feed their need for travel through virtual reality. In the fall of 2015, Marriott boasted about its ability to transport clients from London to Maui in 90 seconds, thanks to Oculus. The concept behind the campaign was that people would be inspired to travel, and book with a Marriott hotel. Since then, Hilton, Renaissance, and many others have followed suit. There's nothing more frustrating - or humiliating - than wandering around a parking lot not having remembered where you parked. Find My Car solves that, allowing you to save your location on the map. You can also leave yourself a voice memo of where you left your car, and a little counter on the bottom will tell you how far away you are. Have some time to pass and want a cute little game on your wrist to help out? Monster Vampire is a good one to try. It's a breaker game where you use the rotating bezel to bounce a monster around to eat some jack o' lanterns. You can also walk to get yourself more energy to help you out, too.